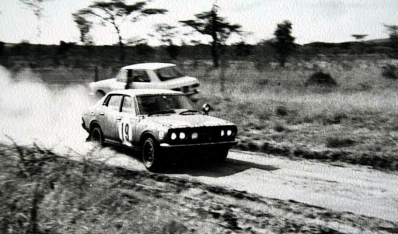 21º East African Safari Rally 1973. Datsun 1800SS. Clasificado 4º.